Print with consistent, outstanding results—and avoid frustrating reprints, wasted supplies, and delays.Count on professional results, cartridge after cartridge, when you choose Original HP LaserJet supplies.Help your business succeed—with toner cartridges designed and tested for your HP LaserJet printer or MFP.Up for the challenge—HP toners are designed to perform in challenging environmental conditions.Print professional-quality documents that stand out, using toner that produces crisp text.Print sharp images with Original HP toner. Non-HP cartridges may not deliver optimal print quality.Rely on peak performance. Original HP toners are designed to perform in challenging environmental conditions.For outstanding results on bright, white paper, choose HP LaserJet Paper for everyday printing.Efficient operation meets easy maintenanceThe right toner—right when you need it. Easily shop for replacement cartridges, using HP SureSupply.Small effort, big impact. Count on easy, free cartridge recycling through HP Planet Partners.Get back to business quickly. 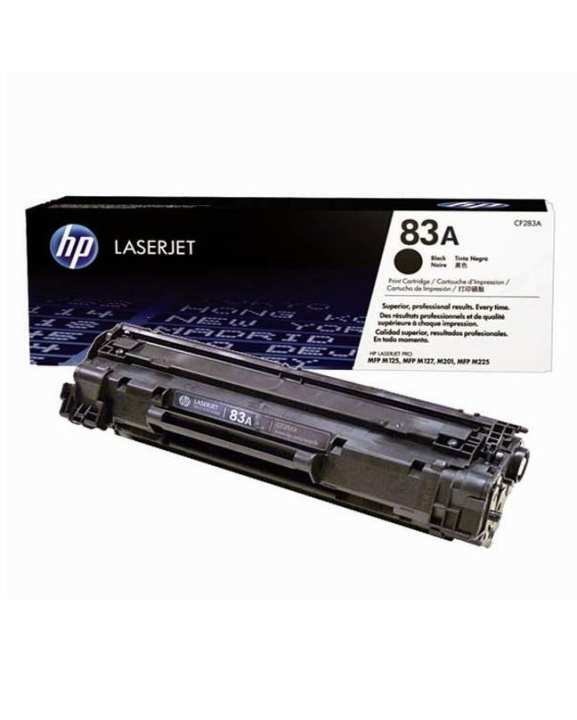 Original HP LaserJet toner cartridges are easy to install and replace.